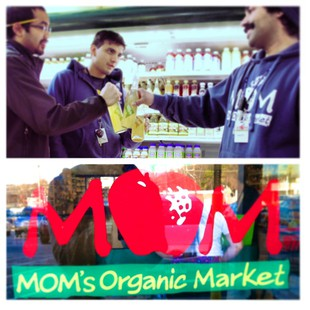 Celebrating our launch with friends at MOM's organic market. 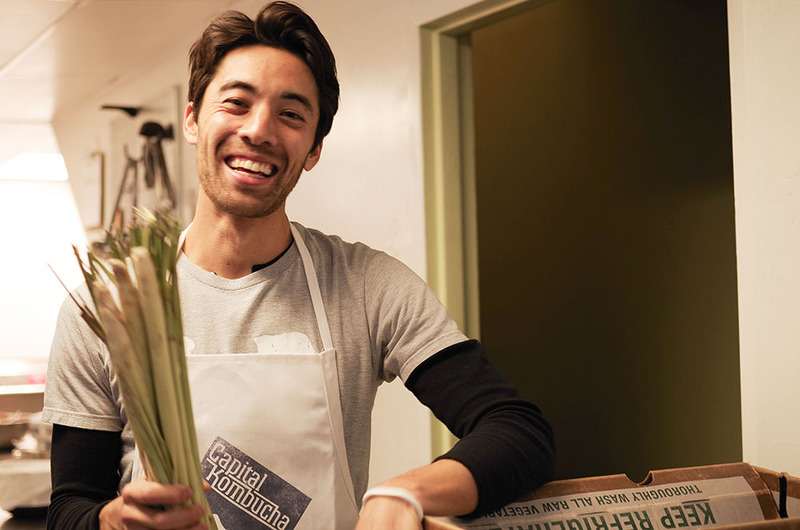 Daniel, one of the founders of Capital Kombucha. 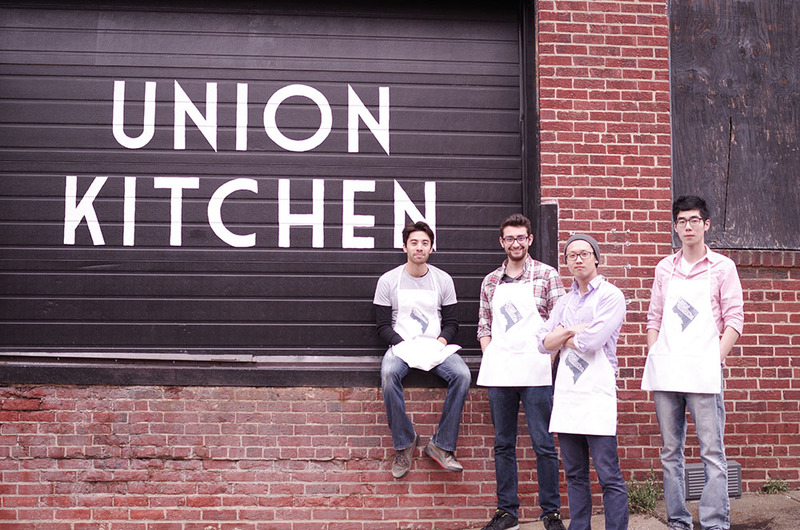 The Capital Kombucha team outside their headquarters at Union Kitchen. 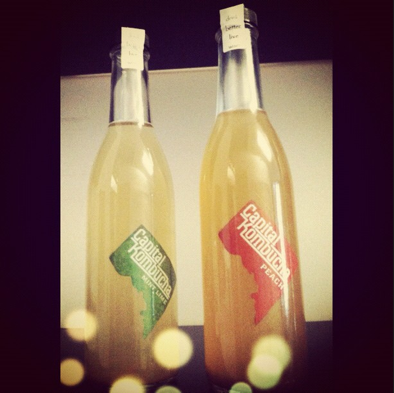 Capital Kombucha on display at Epic Yoga. 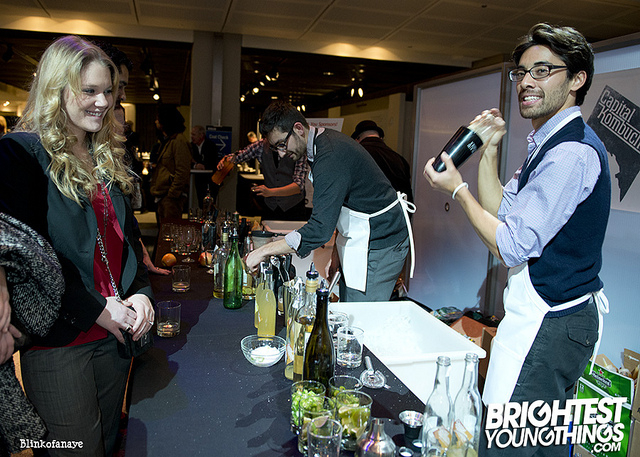 Daniel serving up Capital Kombucha Cocktails at the Sips & Suppers event organized by Jose Andres, Joan Nathan, and Alice Waters. Welcome. 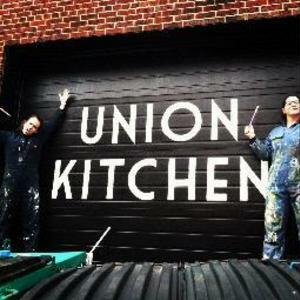 We are Capital Kombucha and we see things a bit different. In our world, healthy food can and should taste good. Beverages should excite your taste buds and leave your body in a better place. Revived. Refreshed. Alert. More importantly, consumers and producers should know one another and work together, which is why we are thrilled to be the first project on Clovest. So join us. Let’s think different together. Let’s show the world that consumers and producers can collaborate to create something special. And let’s have some fun along the way.